Courtesy of Shauntel Lengle of Re/Max Excellence. Amazing value! 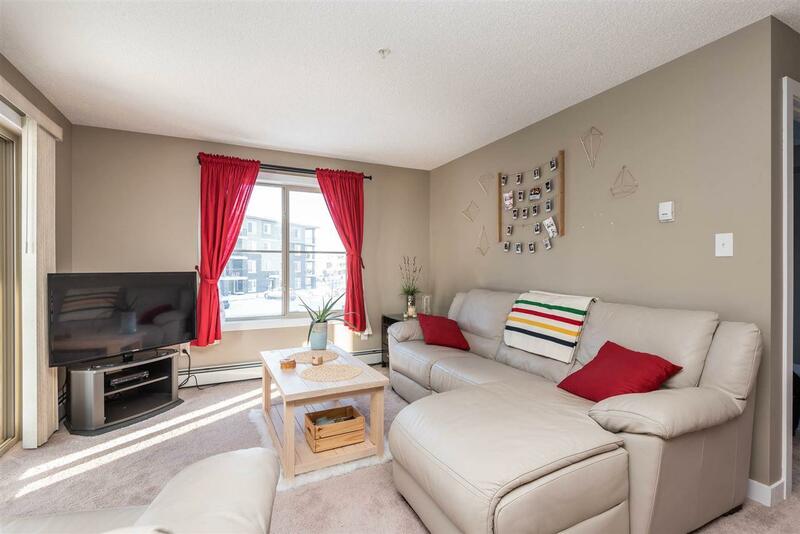 Upgraded CORNER unit just under 1000 sq.ft. 2 bedroom, 2 full bath and a spacious den/office. You feel at home with the abundance of natural lighting from all sides. Open concept layout, beautiful tile flooring, granite counter tops and stainless steel appliances. One of the largest corner units in the complex, feels brand new! The master bedroom is complete with walk through closets and ensuite. Large second bedroom and grand patio space. 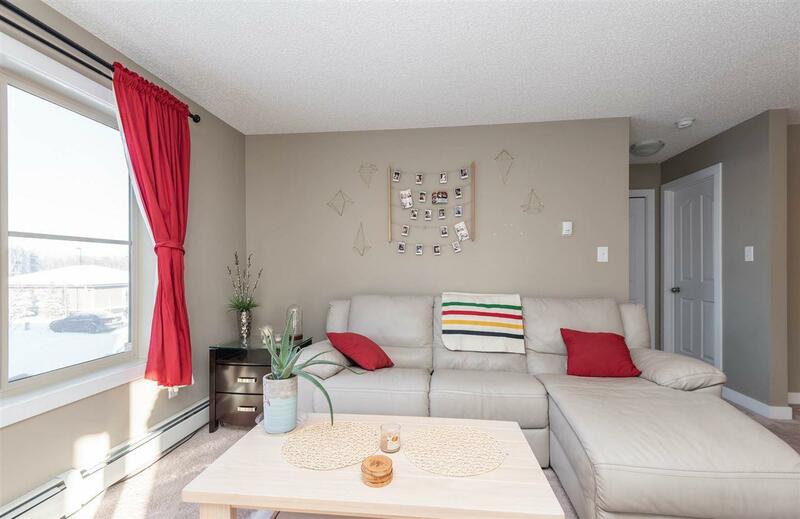 Titled underground parking, brand new K-9 school steps away, 5 mins to LRT, easy access to public transit, Henday, and amenities blocks away. 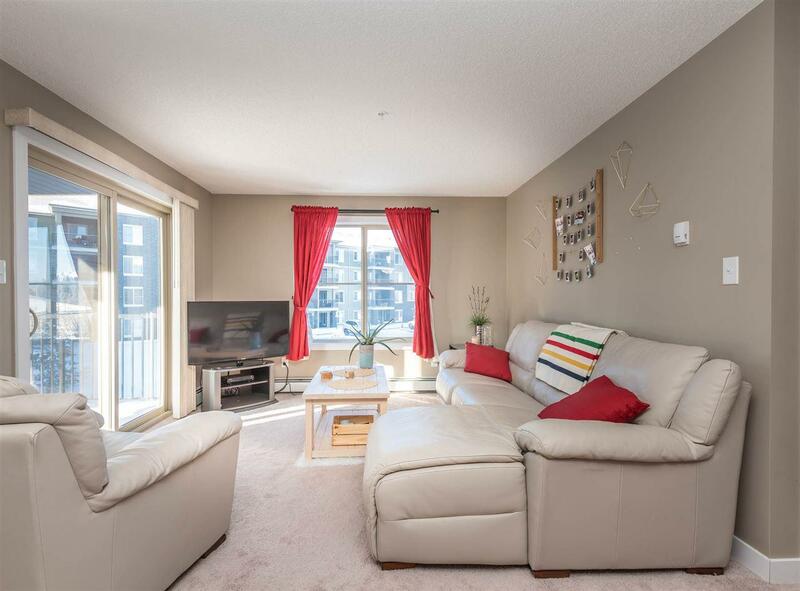 Make McConachie your community and make this condo your home! Come see for yourself !!! © 2019 REALTORS® Association of Edmonton. All Rights Reserved. Data is deemed reliable but is not guaranteed accurate by the REALTORS® Association of Edmonton. Data last updated: 2019-04-19T20:36:19.057 UTC.